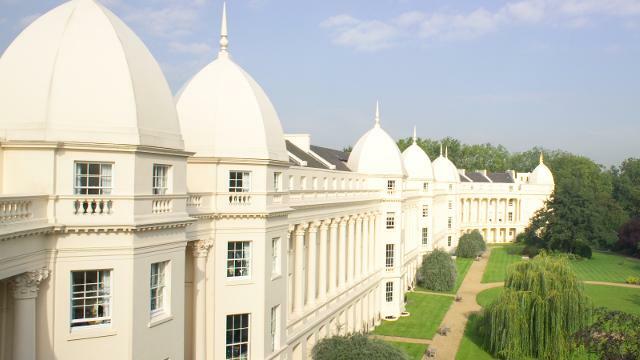 London Business School (LBS) is known for its first class programmes, global community and international links. Located in the heart of London next to Regent's Park, the campus has world-class facilities, from a dedicated business centre to a plush fitness centre with a jacuzzi, spa, sauna and steam room. The school offers a mix of masters and non-masters programmes to suit students and executives at every stage of their careers, from MBA to EMBA-Global, Masters in Management to PhD. Both the school’s full-time and Executive MBA programmes rank among the world’s best, according to the Financial Times and BusinessWeek business education surveys. LBS is also renowned for its research excellence and has twice been awarded the highest research rating by the Higher Education Funding Council for England (HEFCE). 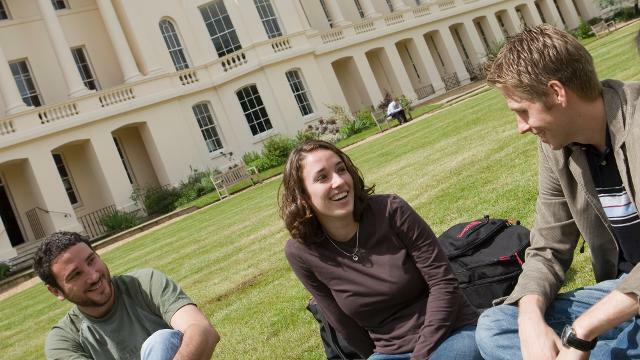 London Business School has a diverse community that brings together more than 1,800 students from over 130 countries. There are more than 100 clubs to join at the school, including clubs for rugby, wine and cheese, and salsa. There are also regional societies, such as the Latin American Club and the China Club. The school's Career Services team will help you to write your CV and perfect interview techniques. 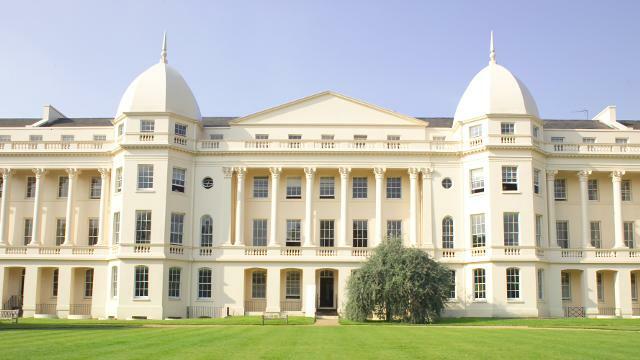 LBS is recognised worldwide as a key source of business talent. This means that top global recruiters are attracted to students who have completed a programme at the school. After graduating, you will gain alumni status. With more than 34,000 alumni in 130 countries, the school's global network offers a wealth of knowledge and networking opportunities that will help your career. "I chose London Business School because I wanted the best. With its strong international element and subject expertise in everything from finance to not-for-profit, I also wanted somewhere that had strong connections to business and a balanced but competitive environment. The opportunities in London were fantastic. "Selected as an Equity Analyst in the Defence sector by a major London firm, my summer internship enabled me to put in place the finance skills learned during the first year. I was actively involved in the Sailing and Soccer clubs, and was one of the founders of the Italian club. I travelled to Boston to participate in an E-Posium, and also went to Sydney to work on my second year project with Oracle Asia-Pacific. " 1,400 degree students and 158 faculty staff. The widest range of Masters programmes among top business schools. More than 34,000 alumni in 130 countries who participate in more than 65 alumni clubs worldwide.